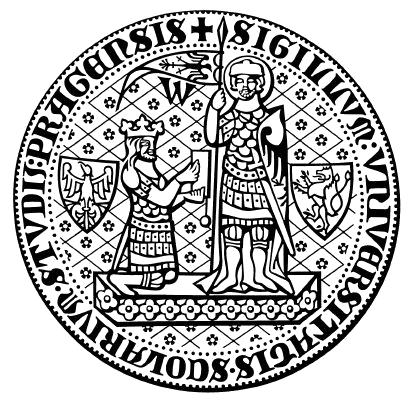 Starting from July 1, 2000 the Charles University established one of the National Research Centers Institute for Theoretical Computer Science (ITI). 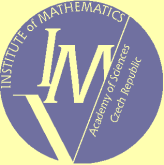 This institute should foster research in all fields in the Theory of Computing and involves some of the key figures of Czech mathematics and computer sciences. 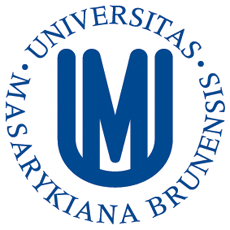 A large number of younger researchers and students are involved in this project. The international contacts are extensive and are administered by the DIMATIA Center. The main aim of ITI is to promote research in theoretical computer science and related fields of mathematics and other areas with emphasis on the work of young researchers. Presently the institute has 28 young researchers that are fully supported from the institute and 11 senior researchers employed in their home institutes and receiving additional support from ITI. ITI plans a wide range of activities, in particular: several regular research seminars, including a graduate student research seminar, workshops, a series of colloquium talks, ITI preprint series, lectures on modern trends in theoretical computer science. ITI provides temporary positions for post-docs and distinguished senior researchers. ITI was granted a support of the Czech Ministry of Education in the years 2000-2004, 2005-2009 and 2010-2011. Since 2011 ITI continues as the Excellence Centre CE-ITI and the number of grant is P202/12/G061.